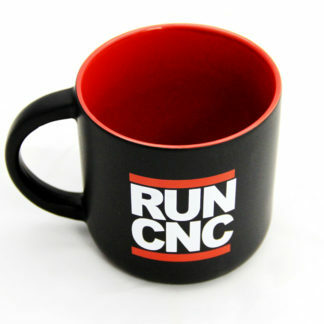 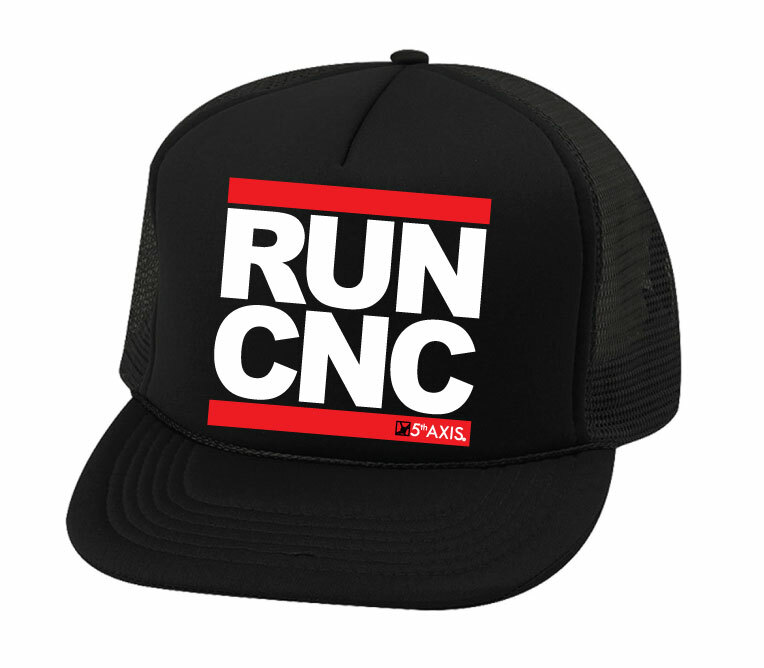 The RUN CNC Hat is finally here! 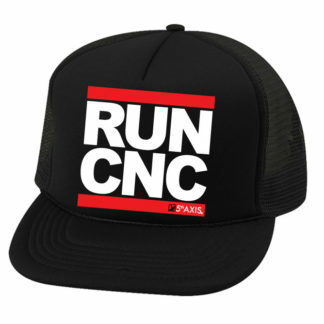 Inside the shop or out on the town, this Black trucker hat will keep you in style all year long. 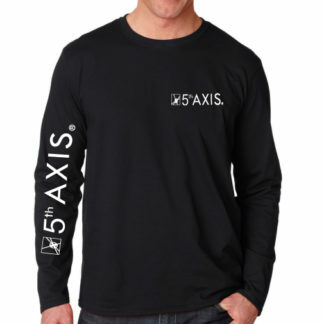 Stay comfortable and cool with the mesh backing. 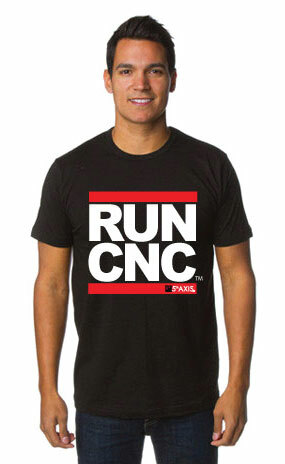 One size fits all with its adjustable snap back.